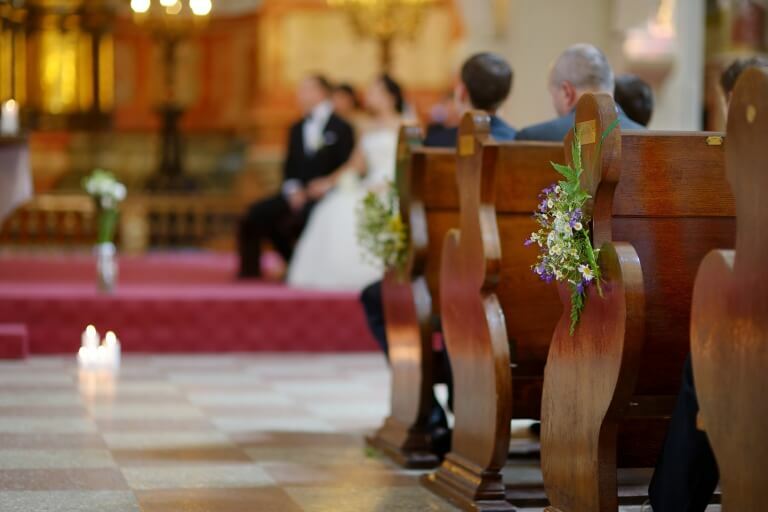 Von ● Jacobs & Associates CPAs LLP is committed to providing nonprofit accounting and tax compliance services for churches and faith-based organizations including parochial schools and charities. We supply the financial oversight and instruction to help you maintain appropriate records, increase accounting efficiencies, and keep your tax exempt status up to date. With our support, your members and donors will be confident that your financial reports are accurate and you'll have peace of mind knowing that your organization is in compliance with current tax regulations. What sets us apart from other CPA firms is our background in nonprofit accounting and our extensive experience working with churches and religious groups. 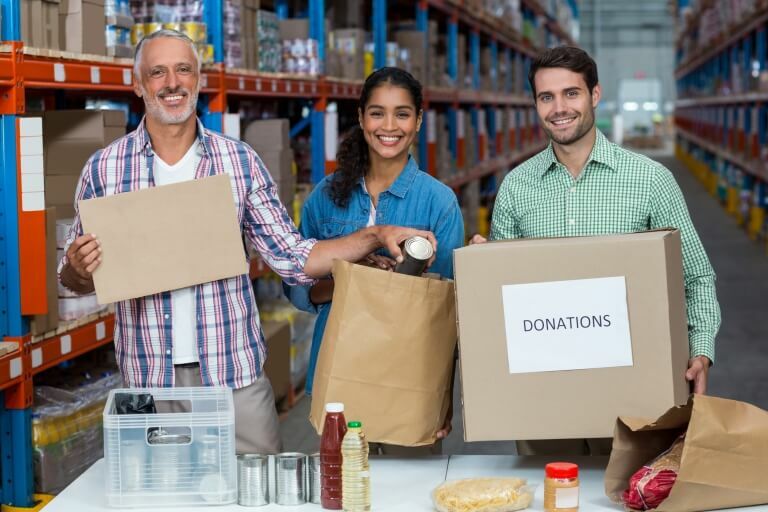 We truly understand your financial challenges and will offer up accounting solutions to make managing your donations easier so you can stay focused on serving the community. To learn more about our accounting services for churches and nonprofits throughout the Southwest, request a consultation now or call 501-372-2653. 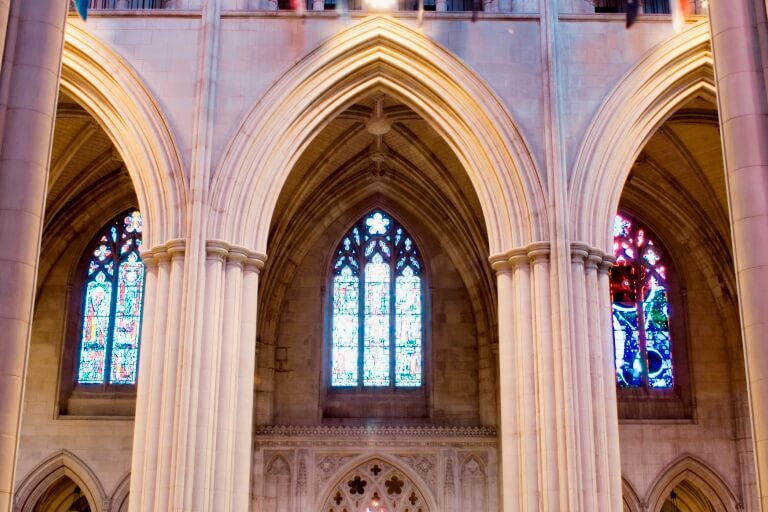 Comprehensive accounting services for churches including financial statements and nonprofit audits. Financial advisory solutions that ensure more funding benefits the congregation and the local community. Accounting, budgeting, and cash flow analysis for private and parochial schools in the Southwest. Tax compliance services including clergy taxes and help maintaining your tax exempt status.